This album is what knocked Savatage into the big time. This one had everything the budding 80's metal fan could want. Soaring choruses, superb guitar and instrument playing, amazing vocals with skill and grit, sprinkled with some grandeur. What it doesn't have, is any real progressiveness. That is right, this is a straight up metal album, albeit one of the best eve released. A classic in every right, and deserving of praise. This is where they started getting more symphonic, and adapting a more elegant look at metal. This is not exactly progressive in a generic sense, but they did progress their sound. 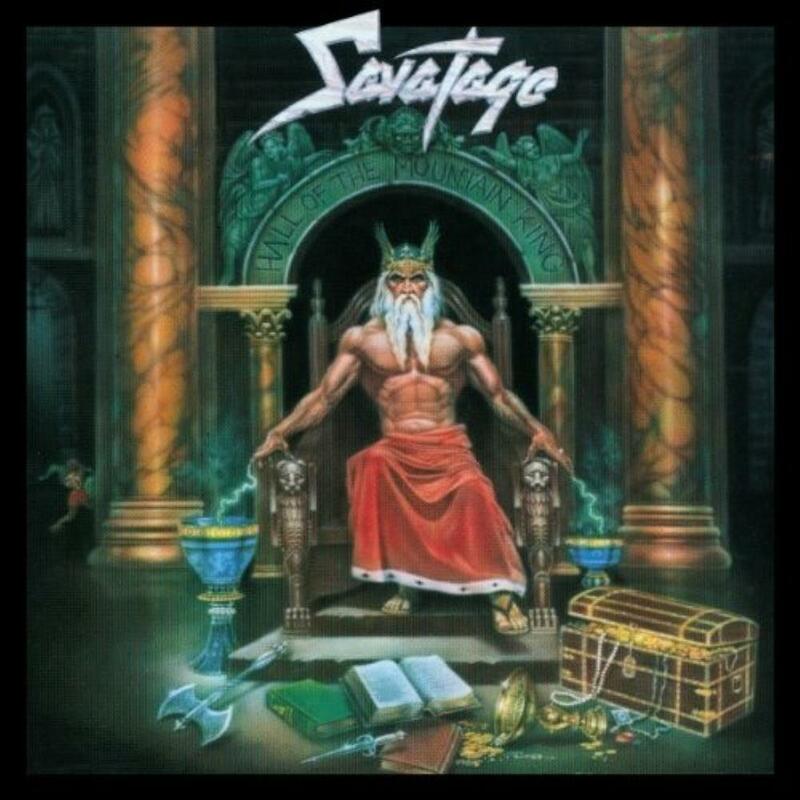 With O'Neill in tow, Savatage had begun their golden era. This is a must listen for anyone who likes hard rock or heavy metal. 5/5!